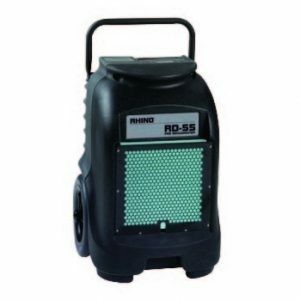 We have excellent dehumidifier hire facilities for all of your flood damage restoration needs in the Maidstone and surrounding areas. 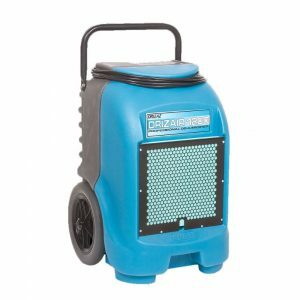 You’ll see from our selection of dehumidifier hire equipment below that we can provide you with the right solution for your short and long term needs. Most importantly our commitment and focus is on helping you to remove water from your businesses and homes as quickly as possible. Our hire rates are competitive with long term and multiple equipment hire discounts available. We’ll provide you with a tailor made service to suit your flood damage restoration needs. 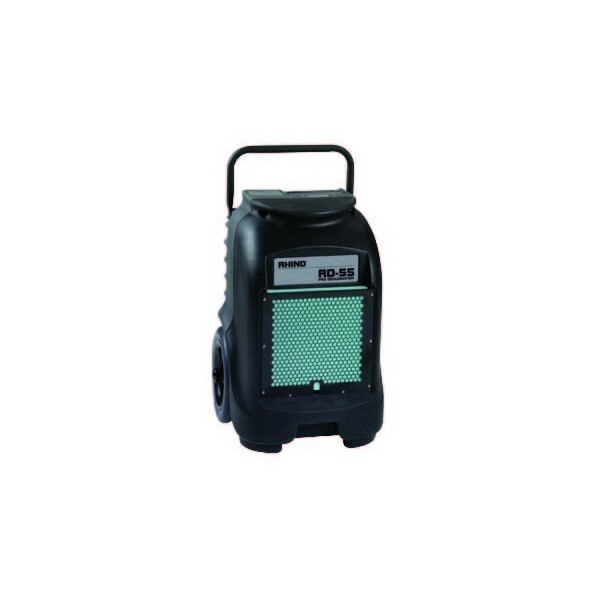 Contact us today by completing our dehumidifier hire enquiry form at the bottom of this page. No downloadable user guide is currently available. You will be required to pay a deposit and provide ID to confirm your address details when hiring our dehumidifiers. 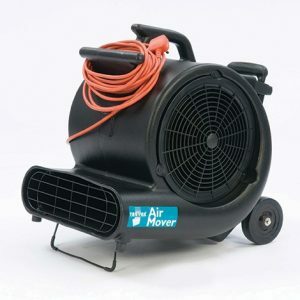 We can arrange delivery and collection of our dehumidifiers to and from your specified address, or you can arrange to collect in person after we have processed your hire application, agreed your hire period and the deposit has been paid.